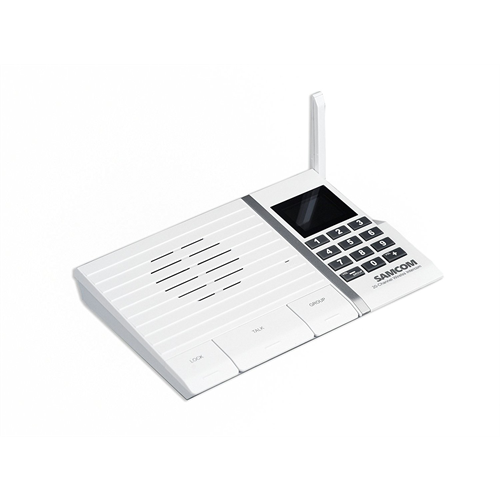 Add an additional intercom to the FTAN20A digital wireless intercom station(s) to expand your system. True wireless digital communication ensures quality audio with longer range and less interference than most competing systems. The intercom simply plugs in for power using the included power supply and can be mounted on a wall, or placed on a desk, shelf or counter.